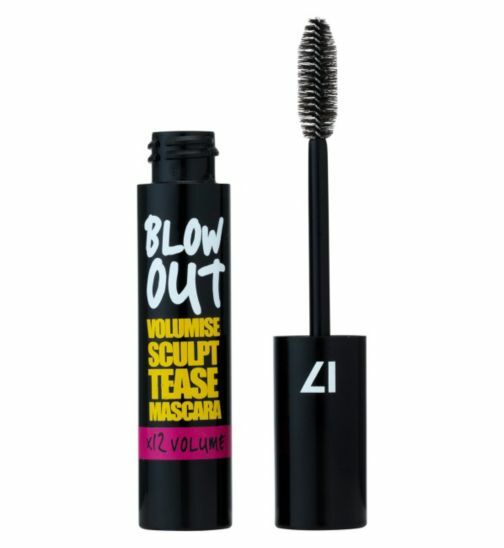 I was slightly sceptical about purchasing this mascara as I hadn’t tried any 17 mascaras before, but it’s claim to give my lashes 12 times more volume won me over. After one use I knew I was going to repurchase it; the huge brush makes my lashes look long and thick whilst ensuring they don’t clump together and the perfect formula contains vitamin E and Argan Oil to help condition and boost lash body. It also lasts all day without flaking or smudging and is very reasonably priced at £6.29.